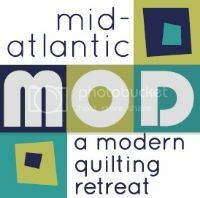 Philadelphia Modern Quilt Guild: Announcing.....Block of the (ever-other) Month!!!! Announcing.....Block of the (ever-other) Month!!!! The Polaroid block raffle in August was so much fun, that we've decided to do more!!! A tab on the Philly MQG website has been added to house directions for all 6 blocks along with raffle details here.